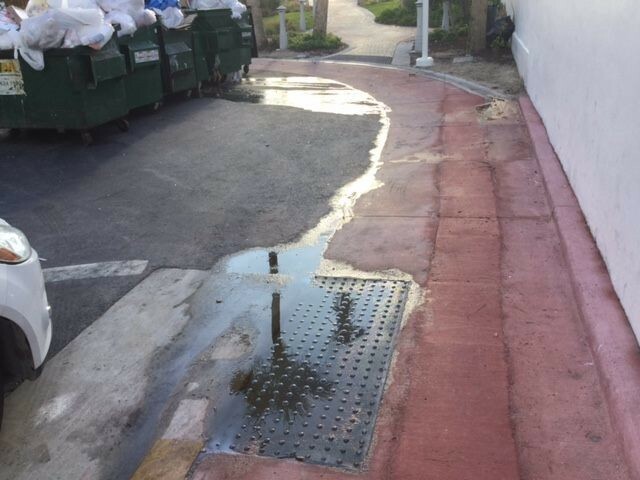 Miami Beach Planning Board member Jeff Feldman has had enough of the unsightly images of overflowing trash dumpsters on the Beach. This week he asked his fellow board members to join him in putting businesses on notice: “They are under our jurisdiction and we have the right to call them on it.” Feldman was referring to the Conditional Use Permits (CUPs) given by the Planning Board to businesses that come before it. He wants to hold them accountable for the cleanliness of their properties. 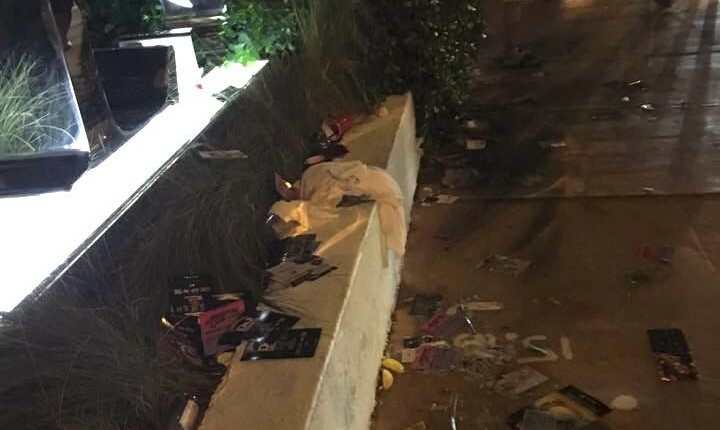 Feldman was made aware of the issue by Michael DeFilippi, founder of the Clean Up Miami Beach Facebook Group. The group, with nearly 4,400 members, has become a powerful voice for cleaning up the Beach since its founding three years ago. In February, the group was behind the effort to ban floating ads on boats traversing the City’s waterways. Feldman asked how to get the message to the SLS. Planning Director Tom Mooney said the Board does have a mechanism to bring applicants back for progress reports and could address the issue that way. Several members expressed some discomfort with taking businesses to task that had not received a specific code violation first while also noting the challenges of someone from code enforcement seeing a violation as it occurred. 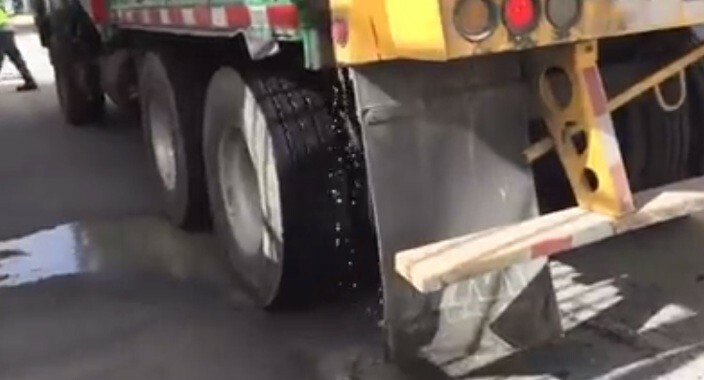 The Board also asked Staff to see if the technology used by the City allowed it to connect violations with the CUPs and flag them so that the Board could bring businesses with serious and/or repeated violations in for progress reports and potential action. Mooney said for single violations that are corrected immediately without subsequent problems, no further action is taken. For ongoing and significant violations, he said the City issues a cure letter and brings businesses in for a progress report. “It’s a big stick and we don’t like to use it unless we absolutely need to,” he said. The Board affirmed its desire to send a letter to the SLS Hotel and ask Code Compliance to monitor the situation. Feldman then raised the issue of beachfront hotels rolling their trash dumpsters down the beachwalk to their trash pickup points. “Along the way their trash bins are dripping trash sludge and they smell and they’re dirty,” he said. “They’re loud. They’re unsightly in every way.” He asked if the Planning Board had any jurisdiction there and expressed frustration at catching offenders in the act. “They’re never going to get caught but you know they’re doing it because it’s staining the beachwalk,” he said. Mooney said Staff would ask Code Compliance to monitor the beachwalk during times of day that trash might be moved, such as the morning hours when the walk is not heavily traveled or when trash pickups typically occur. Deputy City Attorney Eve Boutsis said the Public Works Department should also be notified as they may have objections to the impact of the rolling dumpsters on the beachwalk. Reports can also be sent easily through the City’s eGOV app. Violations must be witnessed by a Police or Code Compliance officer so it is important you report an issue. Photos or videos of occurrences can only be used as evidence if the photographer is willing to testify to their contents. Police and Code Compliance cannot attest to their accuracy. However, if an issue comes before the Planning Board for a progress report and neighbors testify they saw something happening, Boutsis said she believes the Board would be able to use that testimony. The violators may say they don’t have any code enforcement violations “but that doesn’t mean you couldn’t use it,” she said. Bottom line, as the saying goes, “If you see something. Say something.” It matters. The members of the Clean Up Miami Beach Facebook group can attest to that.